Regency Stone is committed to sourcing or importing the perfect product for any hard finish application. 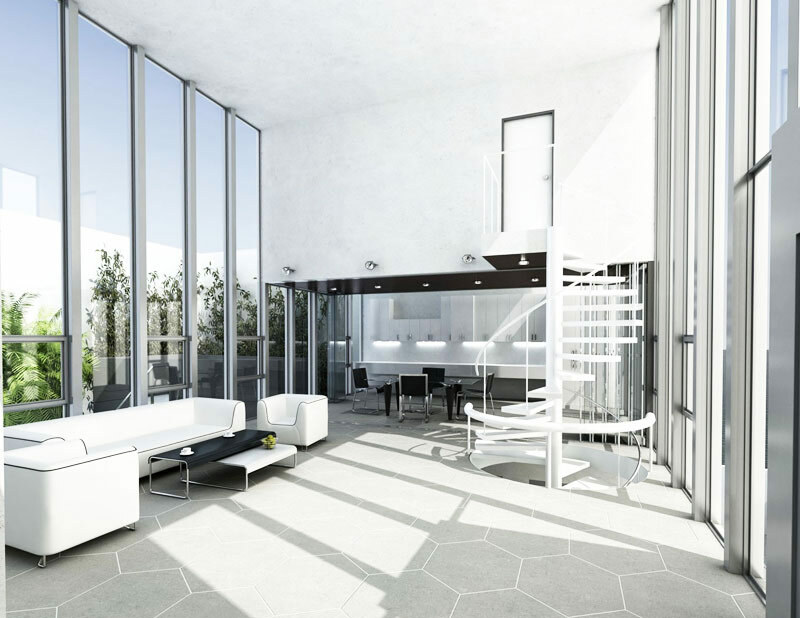 Our progressive range includes tiles for floor and wall, feature panels, exterior cladding and splashback options in porcelain, ceramic, stone, glass and mosaic. We are able to supply large and small quantities for any budget or time frame. Our combined ability to provide stone and tile products to you will provide a conclusive range at a cost suitable to the project. 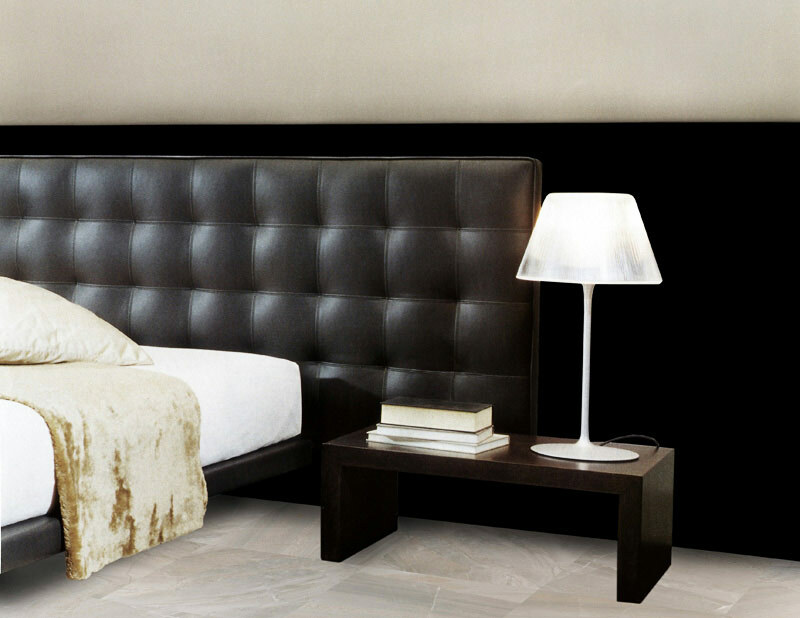 Contact our staff to arrange an appointment with our in-house interior designer to help you out will all your requests. 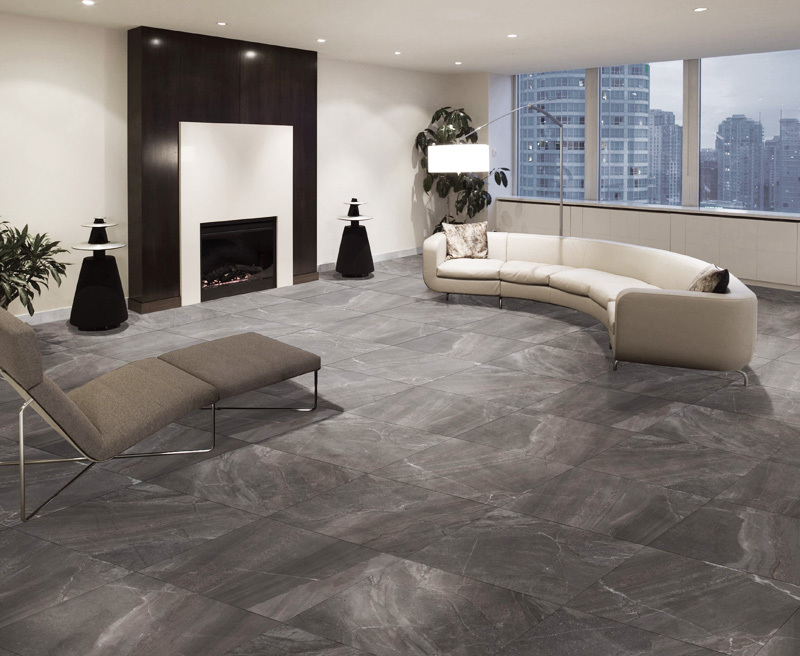 The clay used to produce porcelain tiles is more refined than that used in ceramic. The dry materials are mixed with water and fired at high temperatures and pressures leaving a dense final product that is less porous than ceramic. 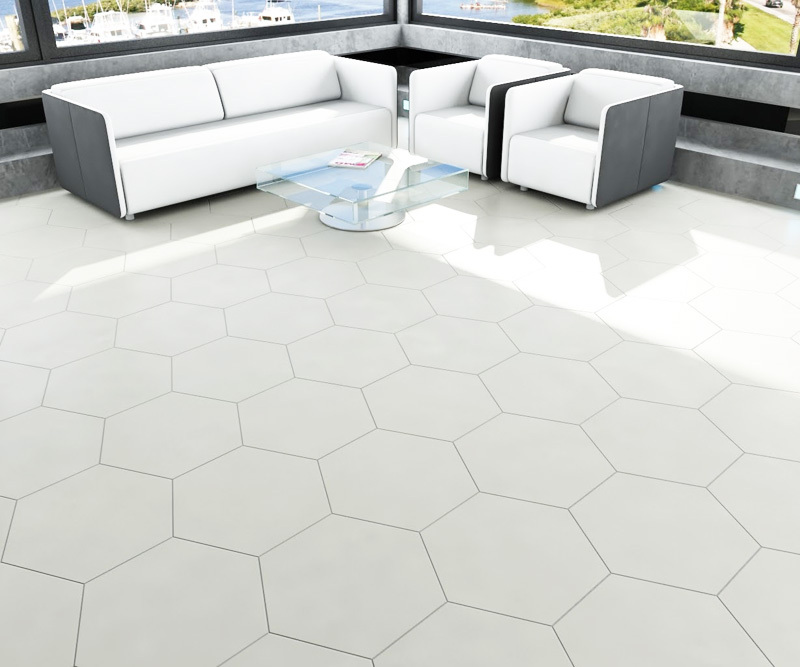 Porcelain tiles are therefore less prone to water absorption, more resistant to chips and cracking and therefore more durable and resistant to damage. Options to be purchased in glazed, unglazed or polished in varieties. The tile is consistent in composition throughout the body of the tile. The colour and texture runs through the entire dimensional thickness of the tile. Glass wear layer or hard finish (usually collared) applied to the surface of machine made clay tiles. Two types of ceramic tile: Cotto Forte and Monocottura relating to the manufacturing process in which they are made. Fired only once but at a temperature of above 1200 degrees fusing the tile body and the glaze. 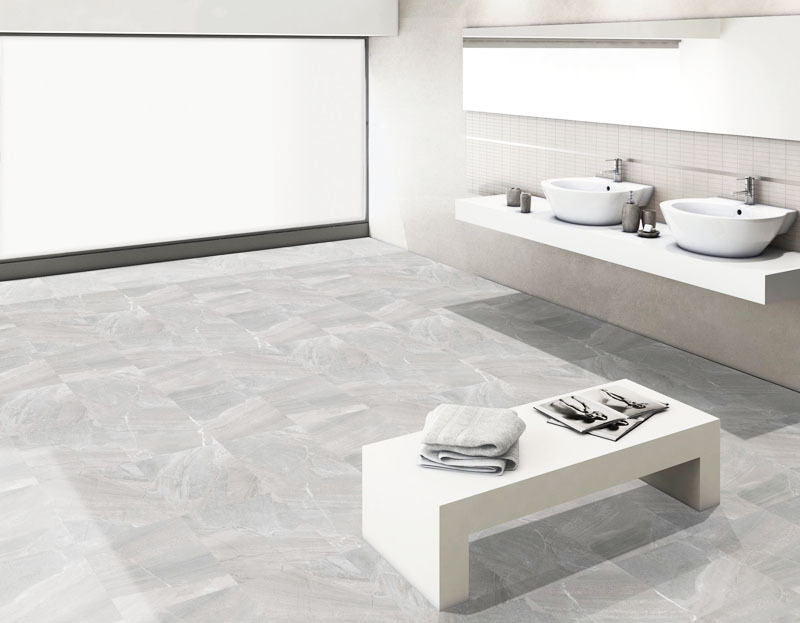 Therefore has a much lower porosity value and no longer requires the extra firing necessary in Cotto Forte tile. 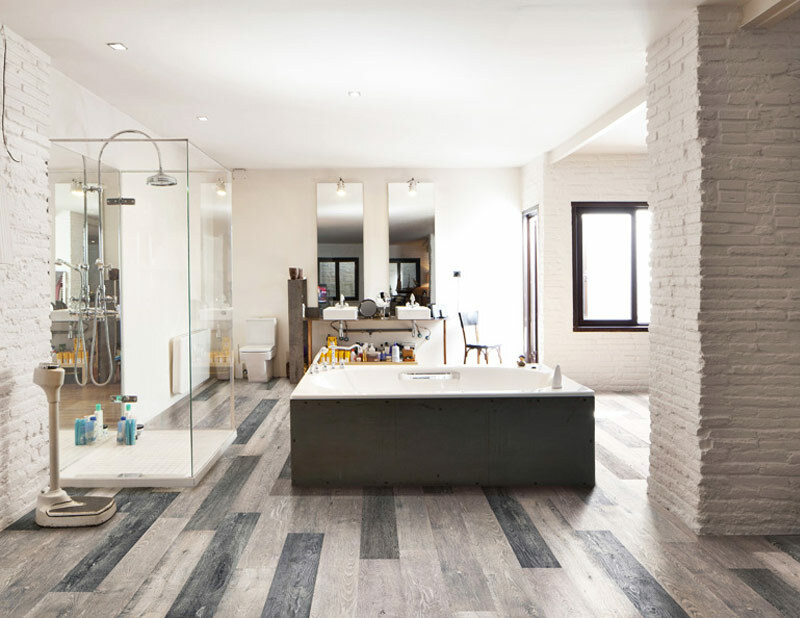 With more styles, colours and materials to choose from than ever before, mosaic tile patterns are making a comeback for bathroom floors, walls, splashbacks, external features, pools and many more areas only limited by your imagination. The designs will help you create a scheme that complements any style from Retro to Modern and everything in between. Suitability for product application: Will it require sealing? What elements will it be exposed to? 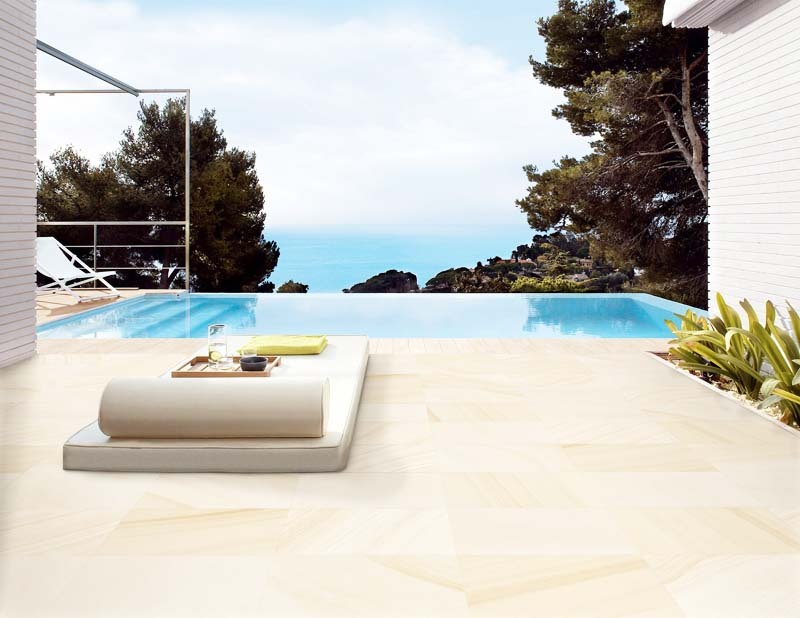 Laminam is suitable for both interior and exterior applications and is the world’s thinnest porcelain tile available. With the reduced thickness and large size, Laminam is also very high resistance to mechanical stresses, chemicals, wear, scratches, deep abrasions and bending.